“The Air That I Breathe” (1972) by Albert Hammond, The Hollies, et al. LUMPENPROLETARIAT Before The Strokes could count on Albert Hammond, Jr. (b. 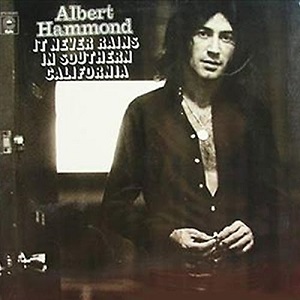 1980) for his songwriting, guitar playing, and musicianship skills, Hammond’s father, Albert Hammond (b. 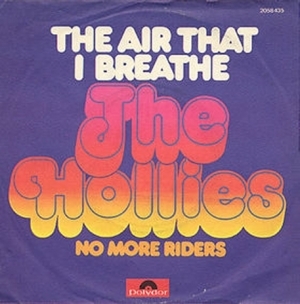 1944), was writing and recording memorable music, such as the haunting “Air That I Breathe” (1972), which was later recorded to astonishing effect by many recording artists, including the excellent interpretation released in 1974 by The Hollies with their distinctive three-part vocal harmonies. Interestingly, the song’s theme encompasses, in a nutshell, the essence of Mitch Monsur‘s argument of the idealisation of a romantic coupling ideal by which what’s lacking in each individual’s needs and desires is fulfilled in an ideal coupling. Fortunately, melody exists beyond ideology. 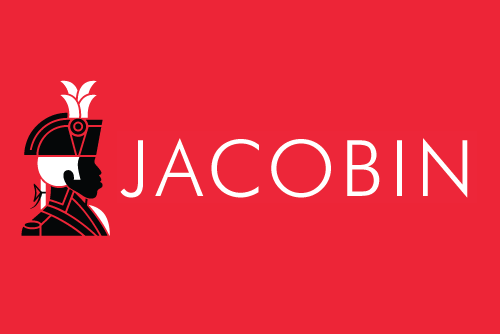 Is Romantic Love a Bourgeois Construct? AGAINST THE GRAIN—[9 NOV 2015] Is a romantic partner a replacement for the community that people used to rely on to meet their material and emotional needs? Mitch Monsour thinks so; he points to the competitive and individualistic nature of our society, the way economic rationality gets enacted in the romantic arena, and the structural obstacles to real intimacy. C.S. SOONG: “From the studios of KPFA in Berkeley, California. This is Against the Grain on Pacifica Radio. My name is C.S. Soong. What happens, as social isolation increases, as people more and more keep to themselves. Yes, they do turn inward. But they, also, according to my guest Mitch Monsour, turn toward an ideal, an ideal of romantic love. Romantic love promises that we will get most, or all, of our needs met by another person, by our romantic partner. And, so, we strive with all our might to find that special someone. But what if, as Monsour argues, we lack the ability to create intimate, mutually supportive relationships? Not because we’re flawed in some fundamental sense, but because economic rationality and commodification and a range of other factors affect and distort the way we pursue and maintain romantic relationships. MITCH MONSUR: “There’s actually not a lot of research on social isolation. There should be more, I think, ‘cos I think it’s a pressing social issue. But one of the main works I cited in the article is Robert Putnam’s Bowling Alone. And he, basically, looked at data on civic participation from the ’50s and ’60s until about 2000 when he published the book. And what he found was that in all areas of social life, Americans had sort of retreated from the public view. “So, in every area, basically, people have retreated from public life and, sort of, spent more time with less and less people. And more time, also, with individual electronic entertainment like television. And, now, we have the internet. People have smart-phones, which he doesn’t go into because it was published in 2000. MITCH MONSOUR: “From, basically, talks about, in his book, The Art of Loving, which was partly a social analysis, partly kind of a self-help manual. It was published, originally, in the ’50s. And it’s quite brilliant. I suggest anyone, you know, take the time to read it, if they have the time. But he talks about: What is love in its general sense beyond romantic love? What is love for another human being? And he breaks it down into four interdependent characteristics that you cannot have true love without all four of these things operating at some level. For one thing, he talks about care, which is the idea that you have active concern for the wellbeing of the other. You want them to thrive. You want them to grow. You want them to be happy. “He also talks about responsibility. He also talks about responsibility. And this is very key and something, obviously, lacking in a lot of our relationships today. The idea that you have an obligation to the wellbeing of the other person. So, not only do you care about them, you feel concern for the person, but you feel a moral responsibility, an obligation towards their wellbeing, regardless of what you’re actually receiving in return. “Love Is a Bourgeois Construct” lyrics © Embassy Music Corp. O/B/o Chester Music Corp., BMG Rights Management (UK) Ltd., Chester Music Ltd., BMG Rights Management (UK) Ltd.
 cf. Ralph Barton Perry’s egocentric predicament.